End of Tenancy Cleaning Huntingdon - Allstar Cleaning -serving cleaning services in and around Cambridge, Linton, Saffron walden, Ely, Newmarket, Huntingdon, Royston and across south Cambridgeshire. 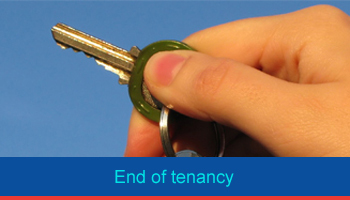 Would you like the very best end of tenancy cleaning service in Huntingdon? The Allstar Cleaning website is the place you need to be. 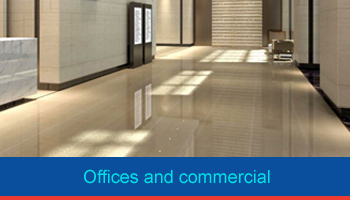 We are an experienced team of individuals, that is proud of being incredibly environmentally conscious. We are committed to the improvement of our environmental performance and will provide you with the highest quality services – so you know we are the business you need to go to. 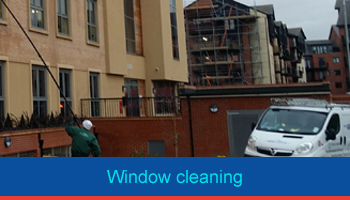 As a business, we can undertake a range of cleaning services including window cleaning, carpet and upholstery and end of tenancy cleaning on both residential and commercial properties. Using only eco-friendly products, we are passionate about not only providing a fantastic service to our customers but to be as fair as possible in our business practices. We hold great pride in upholding our excellent reputation for our customer advocacy and reliability reputation when carrying out an end of tenancy cleaning service in Huntingdon – as part of our excellent customer satisfaction guarantee. Our smart and professional cleaning teams are hard working and understand exactly what they are doing, working to a strict cleaning list, making sure everything is cleaned to perfection. We are incredibly dedicated to all the work we do and have a wealth of experience in our field, so you can rest assured that we are true experts and will provide you with the very best end of tenancy cleaning service in Huntingdon. 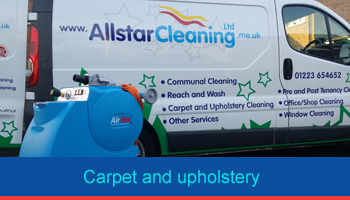 If you are interested in our end of tenancy cleaning services in Huntingdon, you need to visit the Allstar Cleaning website today. 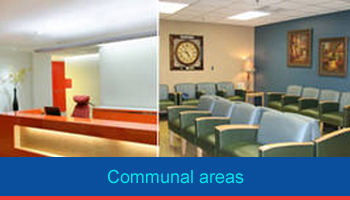 However, if you would like to have a chat with a member of our team – give us a call on 01223 654 652. Alternatively, fill in the contact form on our website and someone will get back to you as soon as possible, to discuss how we can best meet your requirements.